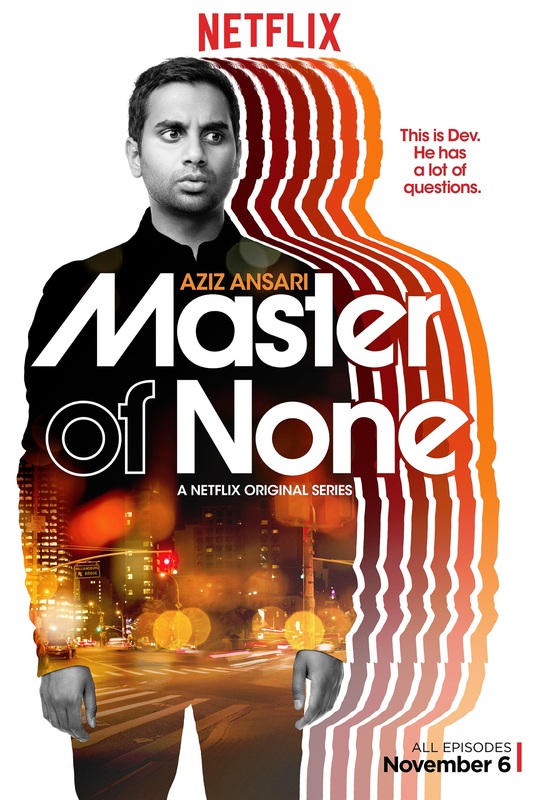 You are at:Home»Entertainment»TV»Master of None: Netflix’s new masterpiece? Master of None: Netflix’s new masterpiece? Aziz Ansari and Alan Yang’s new sitcom creation Master of None is making waves in the sitcom genre, with its fresh outlook on race, gender and Hollywood. The plotline may seem cliché, as it follows the struggle of a twenty-something New Yorker trying to get his big acting break. However, unlike any other of its kind, the main character is Dev Shah, played by Aziz Ansari (Tom Haverford in Parks and Recreation). This sets it apart from the likes of Parks and Rec and The Big Bang Theory, which “diversifies” their show with a token Indian character. In Master of None, Dev is the ethnic nucleus that the show centres around. The Netflix series also addresses some serious race issues in society, but in such a way that makes the whole thing seem ridiculous that it still exists. What’s more is that there are so few caucasians, something that is rare even in shows written by non-caucasians. I’m looking at you Mindy Kaling. Dev’s friends include Denise (Lena Waithe) a black lesbian, Brian Cheng (Kelvin Yu) and Arnold (Eric Wareheim), one of the few recurring white characters. The best episode is arguably the fourth – Indians on TV. Dev is constantly tired of being typecast as the Indian guy, that when he auditions for a commercial in his normal American accent, he is asked to do an Indian accent, which infuriates him. When he auditions for an Indian character on a sitcom, the TV executives accidentally include him in an email with a racist joke. This hilariously ensues in the executives trying to butter Dev up so he doesn’t go to the press. There is a debate whether the role should go to Dev or his friend Ravi, in which they make a good point about the industry saying, ‘Why can there only be one Indian guy on the show?’. This episode is probably the most insightful of the whole series and Ansari and Yang have to be commended for their efforts to show the reality for ethnic minorities in the entertainment industry. The show is so realistic that Ansari hired his own parents to play themselves, who arguably steal the show from their real-life son. Their raw comedic screen presence caused Twitter to explode with praise for Shoukath and Fatima Ansari. Also expect hilariously random cameos from Busta Rhymes and Clare Danes (Homeland). Yet Masters of None doesn’t just deal with the racial issues, Dev has to deal with the comically millennial issue of sleeping with a man’s wife because of an incident with a banana split. Other episodes explore Dev’s love for pasta (a man after my own heart) and the difficulty of finding love in New York, something that Ansari feels so strongly about that he has even written a book about it – Modern Romance: An Investigation. The paradigm of Asian-American representation has shifted on television so that they no longer are the “token Indian” or the “brainiac”. Producers have realised that minorities deserve as much screen time in a predominantly white industry. 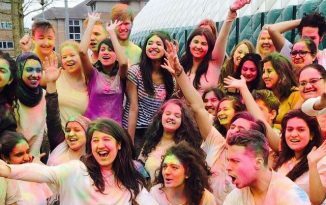 However this raises the question: for television to be ethnically diverse, does a show need to be written by ethnic minorities? In this context, yes it does. 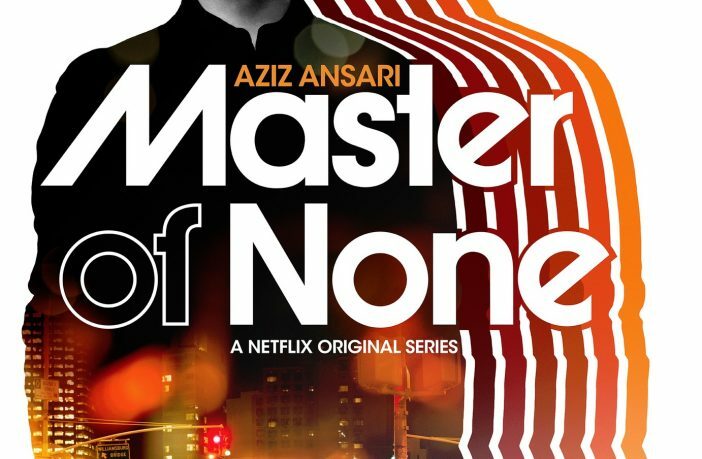 All 10 episodes of Master of None are now available on Netflix.